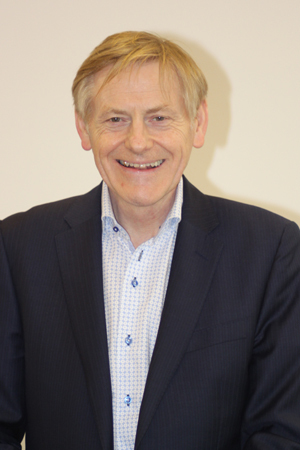 Richard O’Rawe is Managing Director of Stellar Leadership Ltd, a professional services firm based in Belfast. He has an MSc in Executive Leadership and for the past 20 years has worked as an advisor to boards and senior management teams in the areas of leadership development, strategic planning and governance. 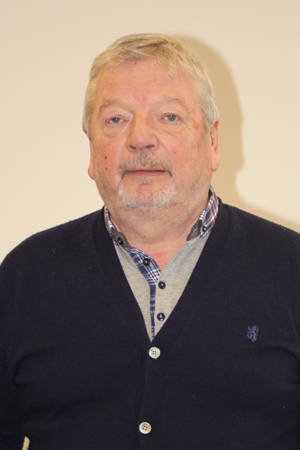 He has previously been Chair of Belfast Metropolitan College, Audiences NI and Eastside Partnership. Joe is a well established local publisher and local historian. 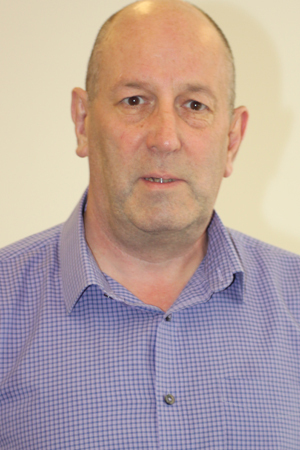 John is employed by Belfast City Council as a Community Development Officer and manages three sites in North Belfast at Ardoyne, Ligoniel & North Queen Street Community Centres. Geraldine has an honours degree in Economics from the London School of Economics and a Masters degree in Economics from Queen Mary College (University of London). 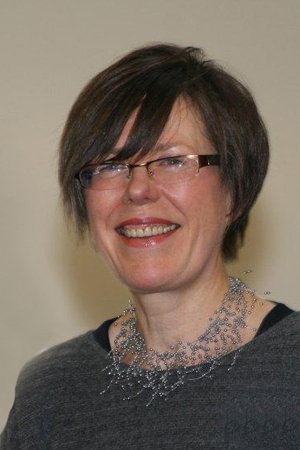 She has been Chair of New Lodge Arts since 2009. Liam is the former CEO of Intertrade Ireland. Non Exec Director of several companies. Member of Council Ulster University. Board Member, Grand Opera House, Belfast. 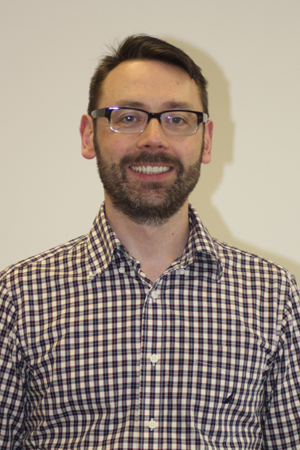 Kieran has worked for the Cedar Foundation for 19 years. 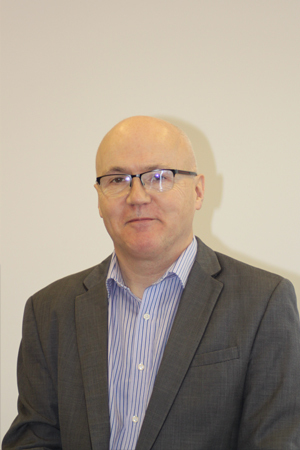 He has extensive experience of delivering training and employment programmes, partnership working and service development within the disability field. 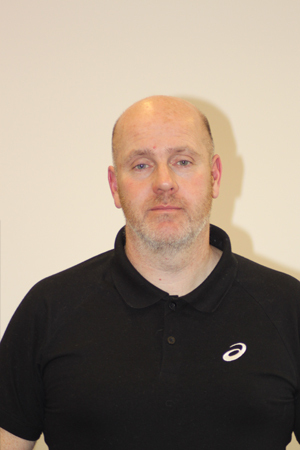 Miceal is an experienced business manager and owner with over 14 years’ in senior management roles ranging through finance, operations, and general management. Majella is an experienced business advisor with over 10 years’ experience working within business advisory and professional service in NI. Having spent several years within a Big 4 environment advising clients in the science and technology spheres and experience delivering a proof of concept industry based research project within a local SME, Majella has a grass roots appreciation of innovation and enterprise. She has supported a wide array of clients in starting up and expanding their businesses through the development and delivery of business, social enterprise and innovation programmes. As the Innovation Director for the Innovation Factory (IF) she leads on the delivery of growth and innovation support services at the centre. 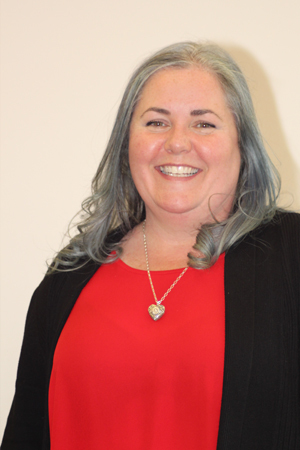 Nicole has served on the boards of Belfast Carers’ Centre, Voluntary Arts Ireland, and Ark Housing Association, where she chairs the Audit, Compliance and Risk Committee. She currently works at Queen’s University, Belfast in a Project Management role, and has previous experience in economic development and regeneration. 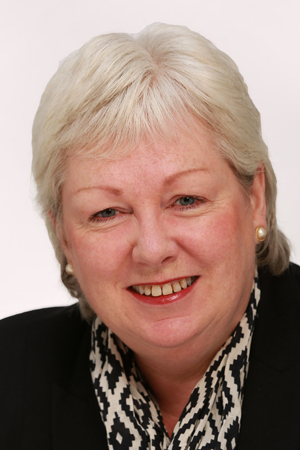 Joy Allen is Managing Director of Leading Governance Ltd, which provides boards across Ireland and the UK with training and development support. She carries out governance reviews in the private, public and voluntary sectors, and provides coaching for chairs and chief executives in relation to board effectiveness and boardroom leadership. Joy delivers training for the Institute of Directors (in London, Edinburgh and Belfast) in ‘The Role of the Company Director and the Board’ and ‘Leadership for Directors’. 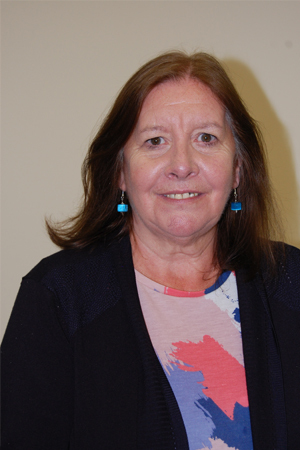 Joy currently chairs the board of Morrow Communications Ltd, and she has previously chaired the boards of Simon Community and VOYPIC (Voice of Young People in Care). Having fostered teenagers over a 20 year period, taught in further education for 10 years, and been chief executive of Livewire NI ltd for 7 years, Joy has a particular interest in supporting young people to realise their potential and live happy, healthy, fulfilled lives. 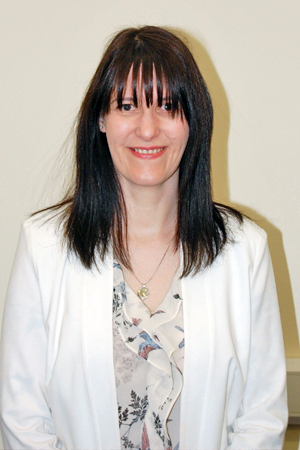 Noelle is a senior manager in Belfast & Lisburn Women’s Aid, she holds the responsibility for the support of all potential adult female victims of human Trafficking in N. Ireland through a contract with the Dept. of Justice and sits on the government’s Engagement Group. Noelle manages a large refuge in South Belfast. She is currently involved in the DOJ’s reference group instigating new legislation on Stalking. She is a board member of Council for the Homeless N.I. and a member of the Victim and Witness monitoring group. Noelle is a member of the strategic advisory group of the Belfast Domestic and Sexual Violence Partnership and chairs a sub-group on prevention and support. She has led many initiatives on awareness raising and training including bringing the Vital Voices Institute to Belfast earlier this year.